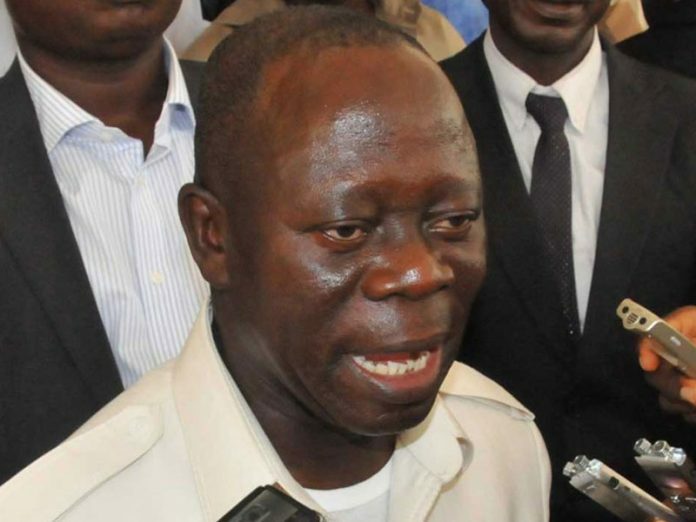 National Chairman of the ruling All Progressives Congress (APC), Adams Oshiomohle, has cautioned that the leadership of the party will dismiss any member of a state executive of the party who takes side in the Saturday’s primary election. Addressing the APC forum of state chairmen last night in Abuja, Oshiomhole said just as his leadership suspended the Adamawa State executive on Tuesday, the National Working Committee (NWC) has power to disband any state executive without prior notice or reason. According to him, the business of the state executives should not be influenced by their personal interest, particularly in state where there are more than one aspirants contesting for positions. The national chairman said: “If you do that and it is not going to be secret, we will, without any hesitation disband the entire executive. The NWC has the power without given reason to disband any executive which in its opinion is no longer fit and competent to represent the party in your respective states. Meanwhile, the supporters of one of the governorship aspirants who contested the Ondo governorship primaries in 2016 on the platform of the APC, Dr. Olusegun Abraham yesterday stormed the party’s national secretariat to demand immediate release of electoral materials used for the conduct of the primaries as ordered by the Federal High Court. The aspirant asked the party to respect the rule of law and to stop delaying the case by releasing the materials used for the primary election. 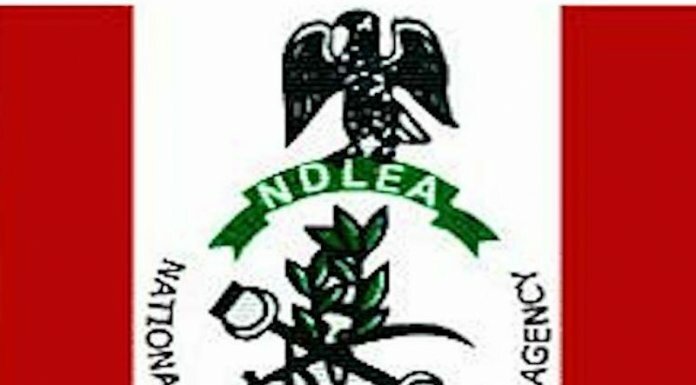 The supporters led by Chief Kolawole James Oluwole said the refusal of the party to release the materials to the court has frustrated the success of the aspirant’s case. Oluwole said that as a party built on the principles of fairness, the new leadership of the party must respect the law and do things differently concerning Olusegun Michael Abraham and the case pending in court. The aspirant’s letter reads: “We write to you… as members of the members of the Olesugun Michael Abraham Organisation which is a major and critical block of the Ondo State All Progressives Congress. “We wish to first congratulate you on your emergence as the National Chairman of our great Party, the All Progressives Congress. It must be placed on record that you have lived up to expectation, and our party has been given hope and a lifeline by your great works, resilience, experience, forthrightness and presence of mind. We dare say that a Daniel has come to judgment,” they said.